How do you build relationships like a pro in the industry? Do you send holiday gifts? Birthday cards? Friend on Facebook? 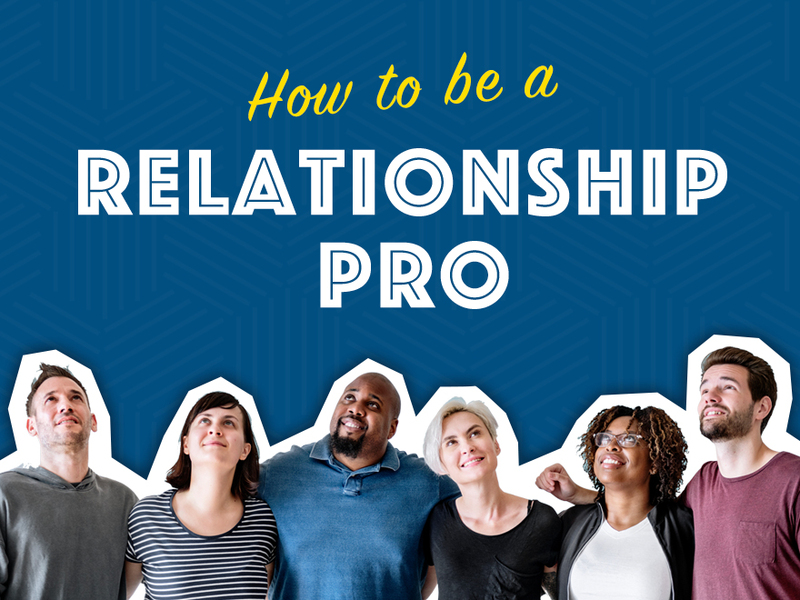 Why professional relationships are important and how to maintain them in this week’s session. Share your experiences below!